has cancelled this event. Thank you for your interest. Hollywood. The word stimulates dreams, provokes images of a glamorous past, yet the place, while alluring, is sometimes disappointing. 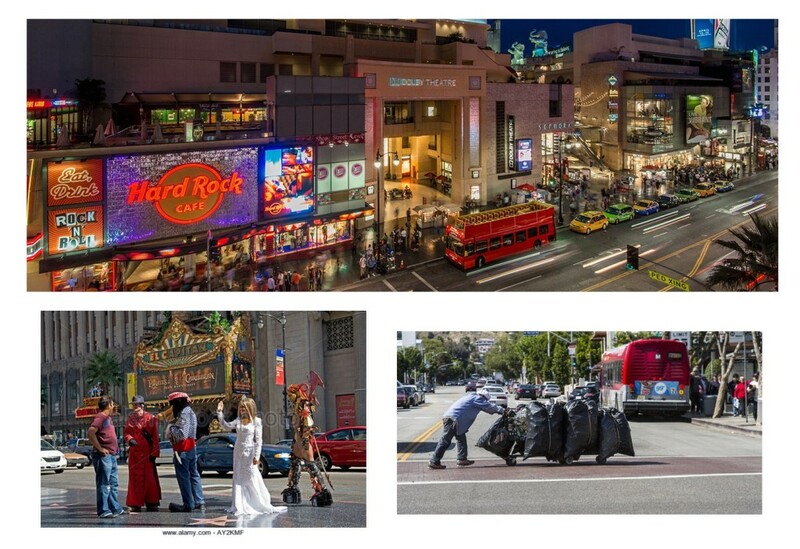 With its mix of neighborhoods, new and historic buildings, tourist attractions, shops, restaurants, theaters, and late night clubs, Hollywood is transforming itself. Its boosters, preservationists, residents, and developers seek a sustainable, livable and orderly transition towards a renewed community. Hollywood’s emergence as a robust, 24-hour center encompasses vision, fantasy, and reality. Developments such as Palladium Residences, Millennium Hollywood, and the mixed-use Columbia Square, would expand the area’s character and enliven its appeal. The Hollywood Entertainment and the Sunset Boulevard Business Improvement Districts are front and center. They wrestle, however, with retail and business diversity, promotion, beautification, congestion, parking, clean and safe sidewalks, panhandler theatrics, and homeless people. To top it all off, the Neighborhood Integrity Initiative’s measure to curb growth will have citywide consideration. Learn from those who know Hollywood from the ground up, what is current, what is needed, and what challenges lie ahead. SCPC has cancelled this event. Current registrants will receive refunds via PayPal.